Nowadays, credit unions are just as convenient, accessible, and safe as banks. 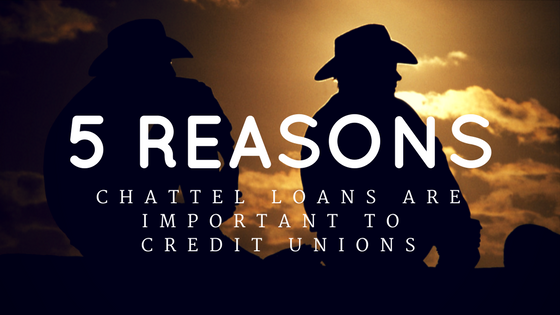 But in order to compete effectively in the lending market, credit unions need to expand their revenue opportunities. One way to achieve this goal is to opt for new loan products, such as chattel loans. Many financial institutions that have added chattel loans as well as other asset classes to their portfolios have achieved optimal diversification. 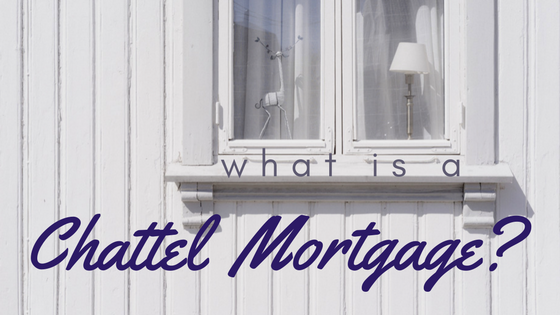 This attests that chattel lending delivers a viable asset option that can enhance loan portfolios and increase earnings. A manufactured home can be classified in two ways: as personal property or as real property. The way a manufactured home is classified may seem unimportant or irrelevant at first glance. However, it often determines the financing options a buyer can access in order to purchase such a home.